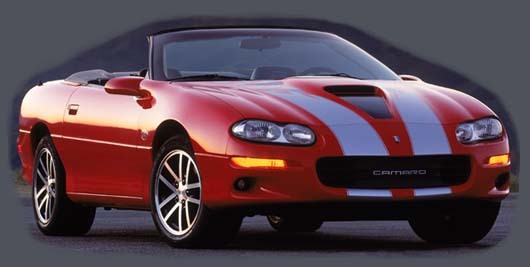 This website is dedicated to the 2002 35th Anniversary CAMARO SS Limited Edition. On this site you will find some information about the LE's and pictures of owners cars. 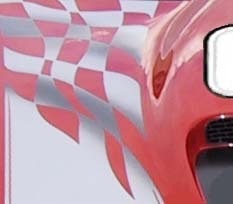 We also support a Forum for discussion of All generations of F-Bodies both the Chevrolet produced Camaro and the infamous Pontiac Firebird. In General, if you are enthusiastic about any type or make of vehicle, your welcome here!